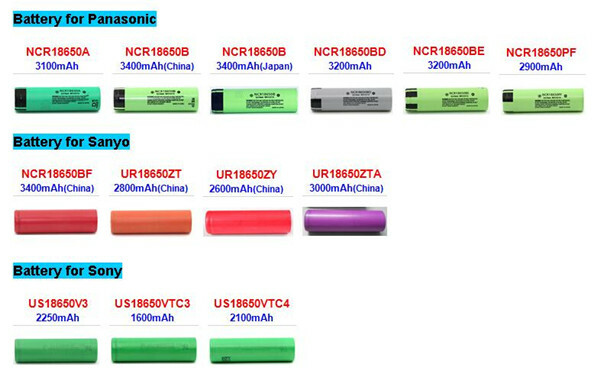 To design the rechargeable battery pack and supply you the Charger/Adapter for all kinds of portable devices. Custom-made battery packs are highly welcomed. For interest, please contact vp.sales(at)greenergytek(dot)com. We can supply the imported brand(Sanyo, Panasonic, Samsung) cells for battery pack. Our service is to design and manufacture rechargeable battery pack and charger for medical device, portable instrument, wireless telecommunication, industries equipment...Etc. All our batteries can be produced under the requirement of RoHs, CE, UL, ISO9001, 2009 IATA DGR and Euro Declaration document. CE, UL, REACH, ROSH; ISO 9001:2008 and ISO 14001:2004 approval have been carried. 1. We accept T/T , PAYPAL , Western Union, Cash and so on. 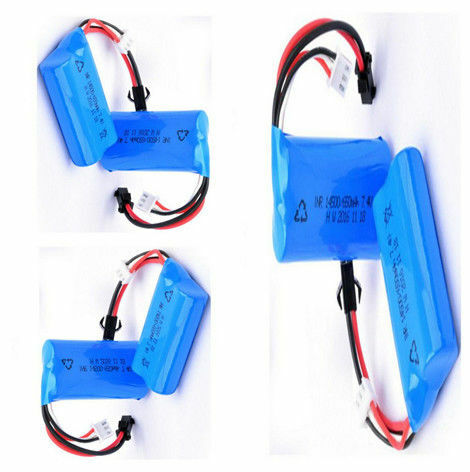 1) Immediately discontinue use of the battery if, while using, charging, or storing the battery, the battery emits an unusual smell, feels hot, changes color, changes shape, or appears abnormal in any other way. Contact your sales location or Panasonic if any of these problems are observed. (2) Do not place the batteries in microwave ovens, high-pressure containers, or on induction cookware. (3) In the event that the battery leaks and the fluid gets into one’s eye, do not rub the eye. Rinse well with water and immediately seek medical care. If left untreated the battery fluid could cause damage to the eye. (1) If the device is to be used by small children, the caregiver should explain the contents of the user’s manual to the children. The caregiver should provide adequate supervision to insure that the device is being used as explained in the user’s manual. (2) When the battery is worn out, insulate the terminals with adhesive tape or similar materials before disposal. Be sure to follow the rules listed below while charging the battery. Failure to do so may cause the battery to become hot, explode, or ignite and cause serious injury. When charging the battery, either use a specified battery charger or otherwise insure that the battery charging conditions specified by Green Energy are met. Do not attach the batteries to a power supply plug or directly to a car's cigarette lighter. Do not place the batteries in or near fire, or into direct sunlight. When the battery becomes hot, the builtin safety equipment is activated,preventing the battery from charging further, and heating the battery can destroy the safety equipment and can cause additional heating, breaking, or ignition of the battery. 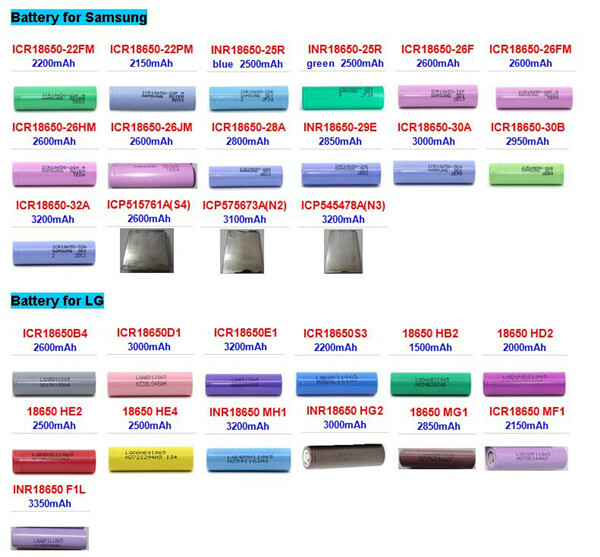 China Good Quality Cylindrical Lithium Battery Supplier. Copyright © 2016 - 2017 cylindricallithiumbattery.com. All Rights Reserved.